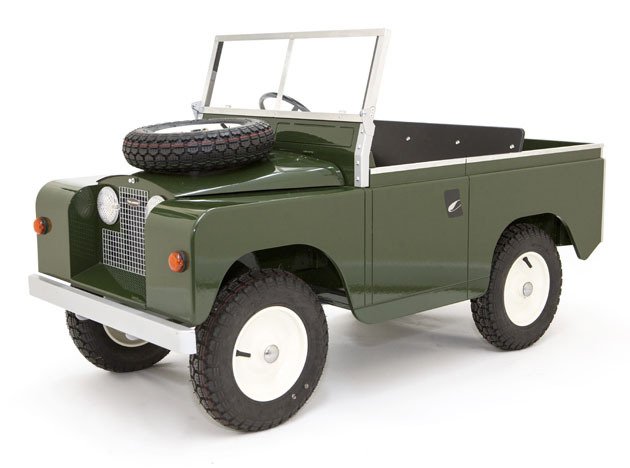 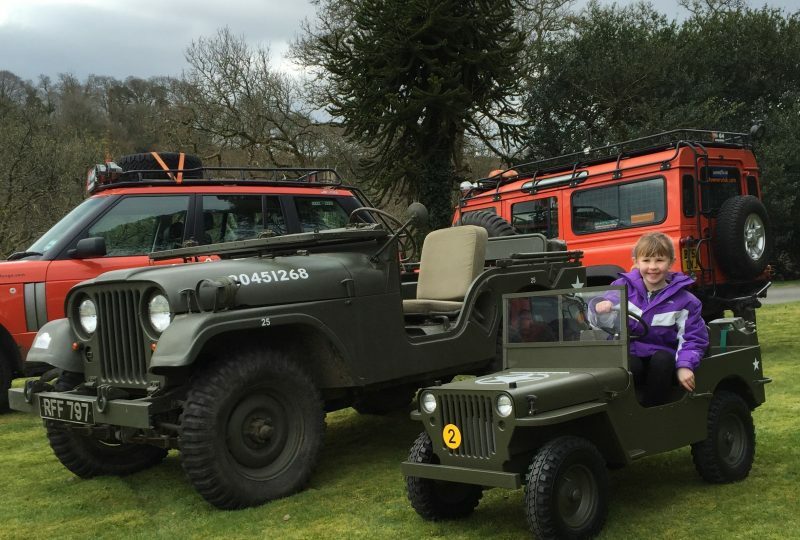 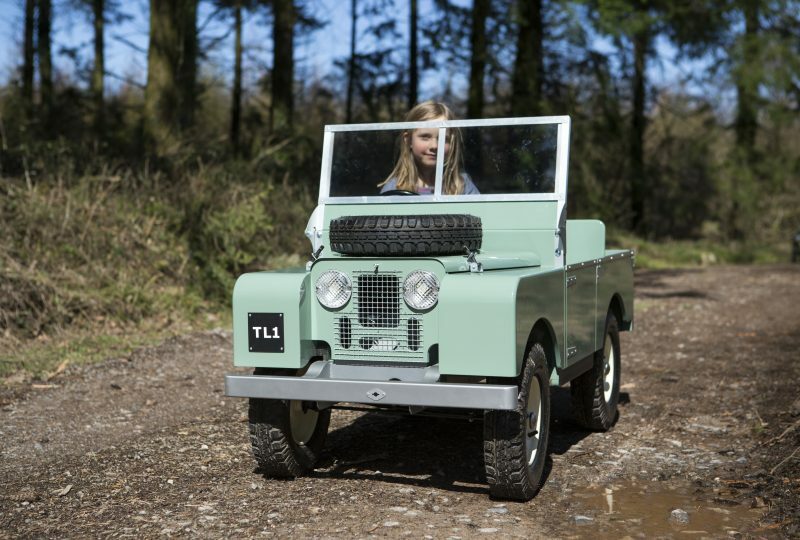 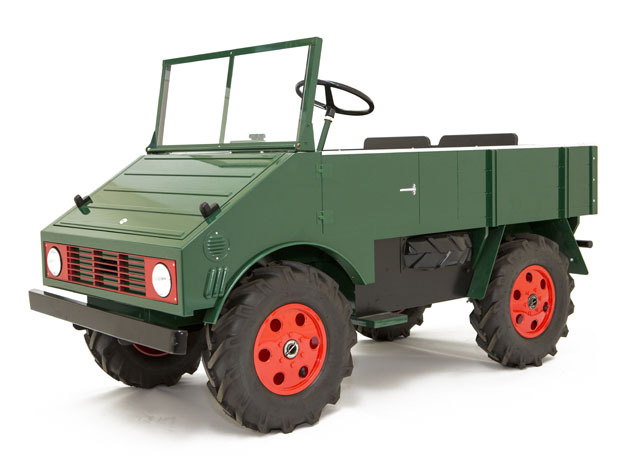 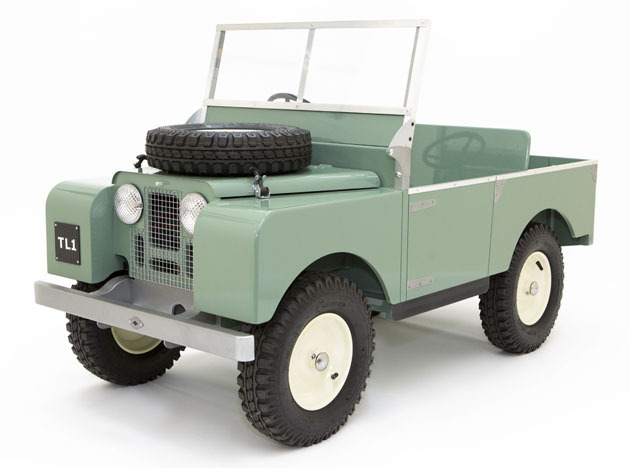 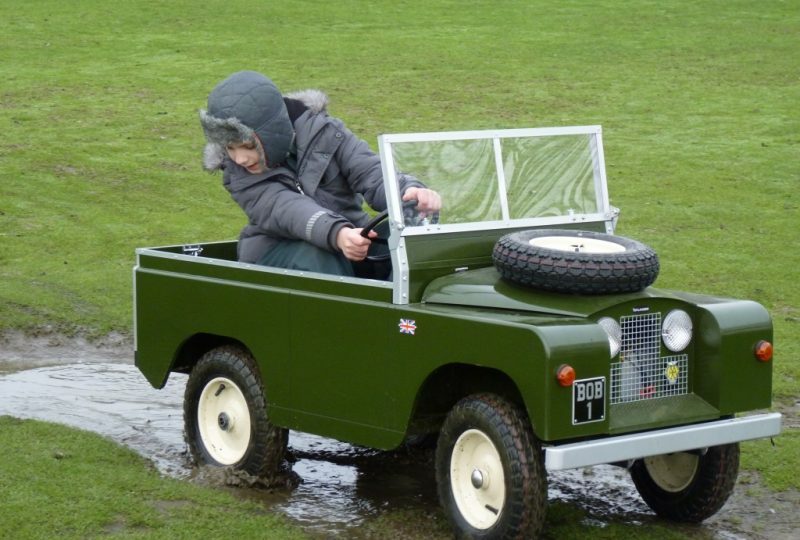 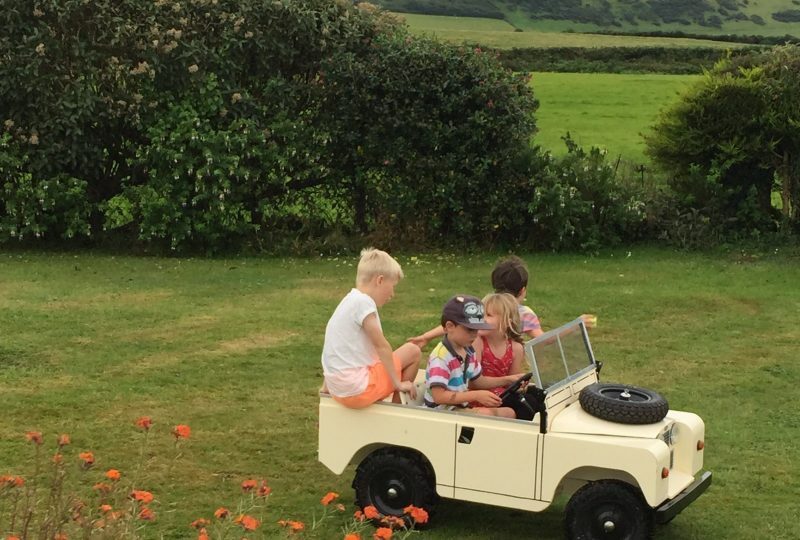 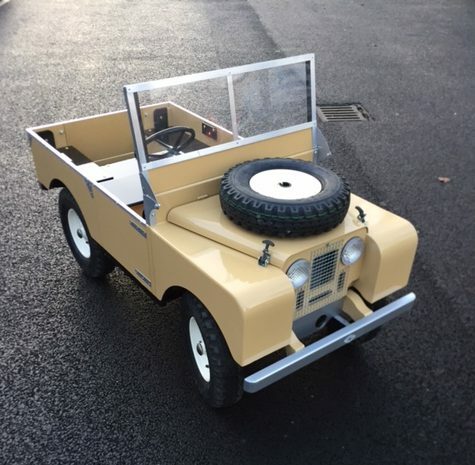 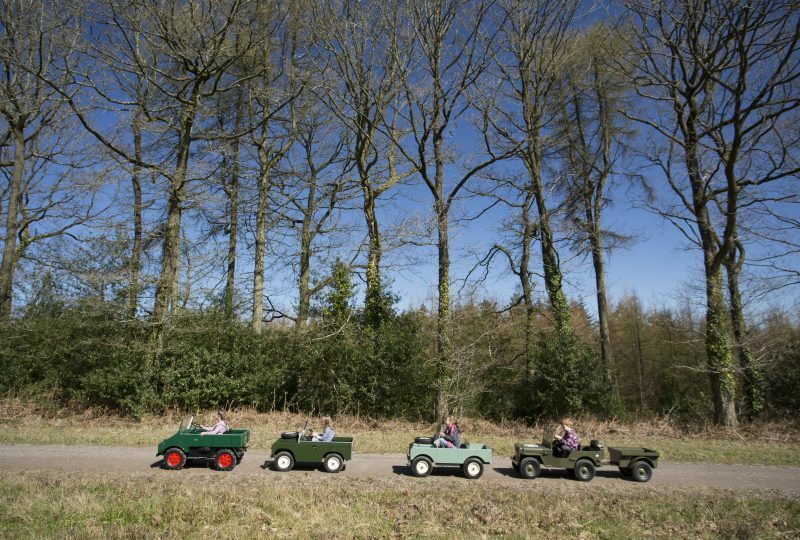 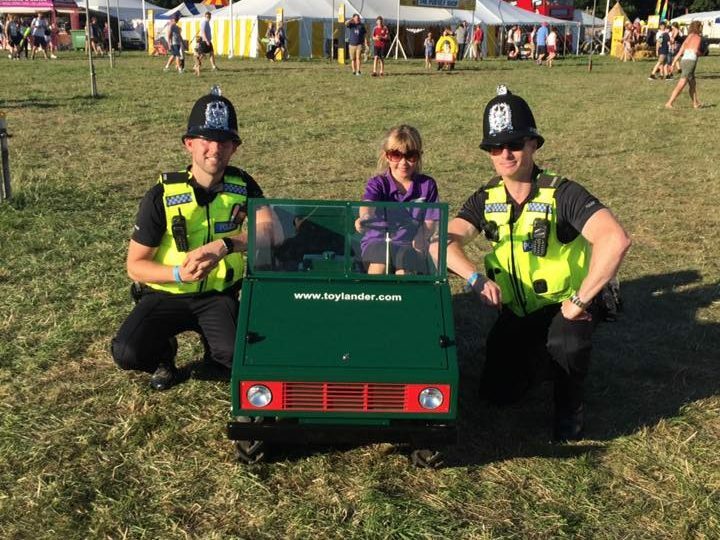 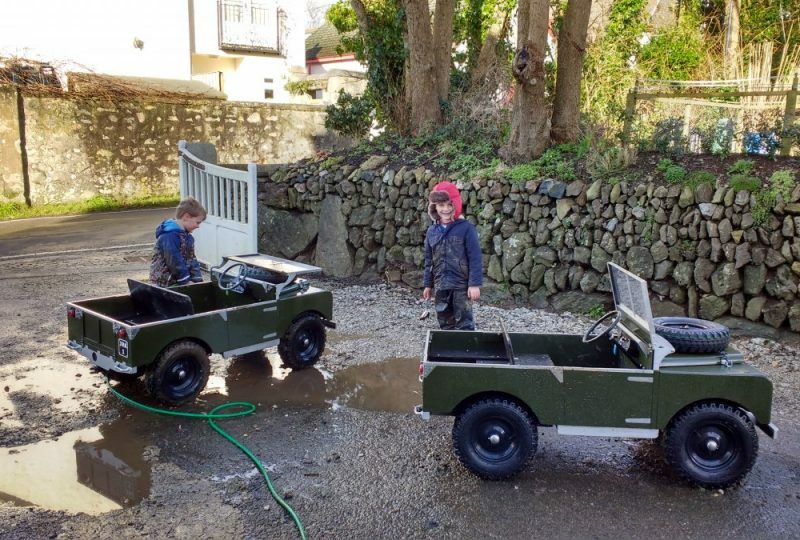 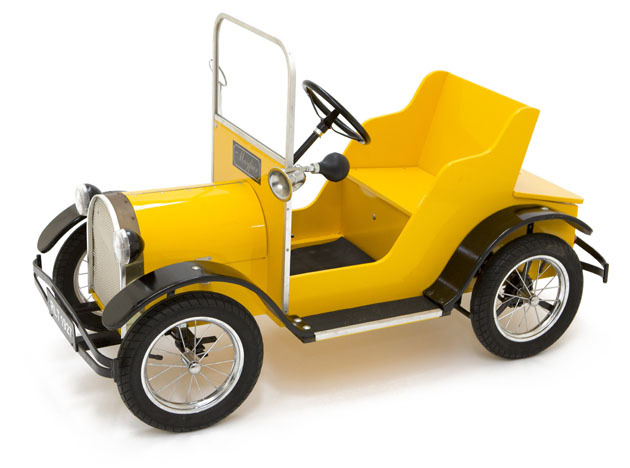 A pocket-size powerhouse, this kids’ Land Rover® salutes the classic styling of the 1958 model. 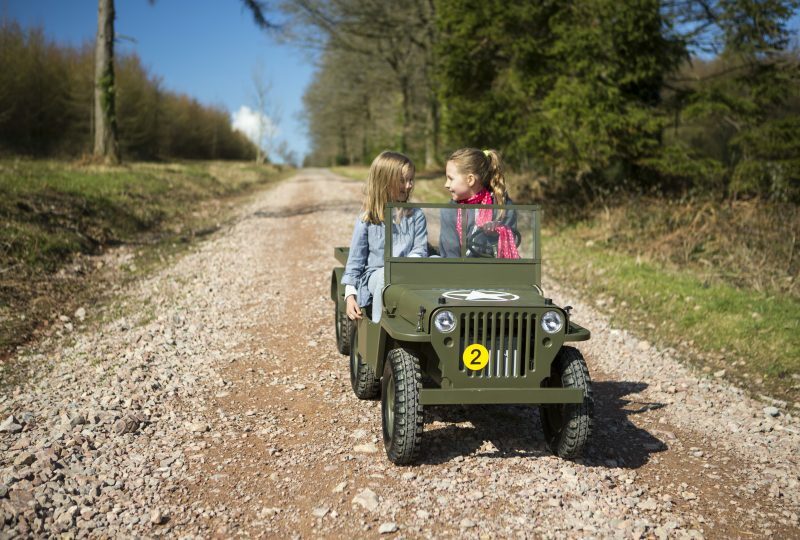 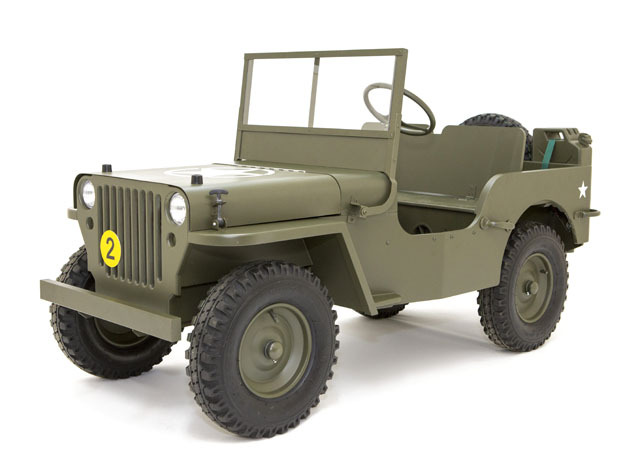 Our most detailed kids’ ride-on car, the TL3 Army Jeep®, based on the MB43 Willys Jeep®, is a must for any pint-size lieutenant. 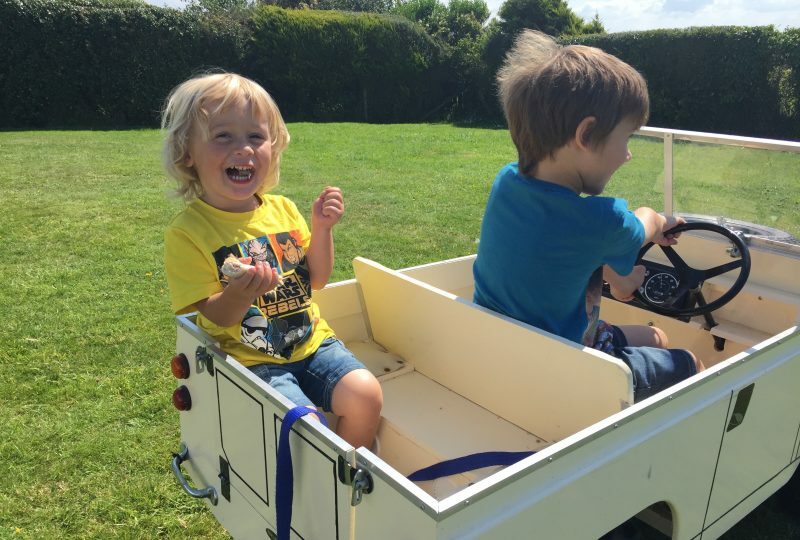 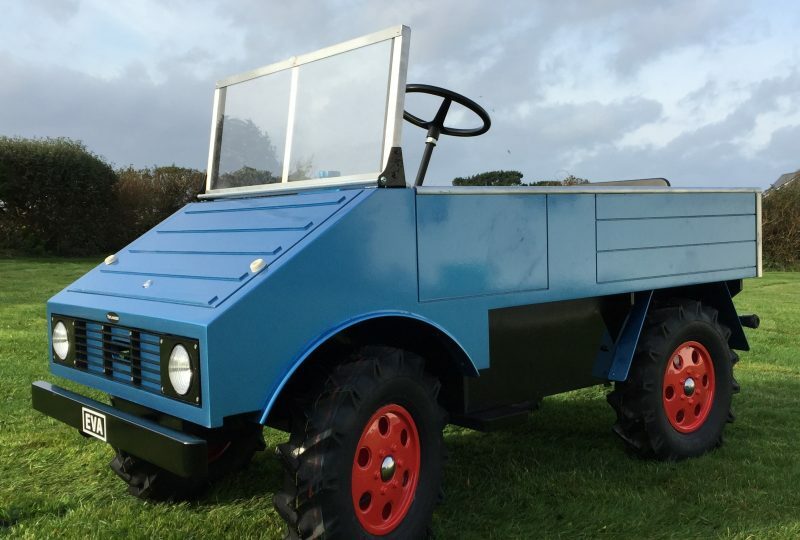 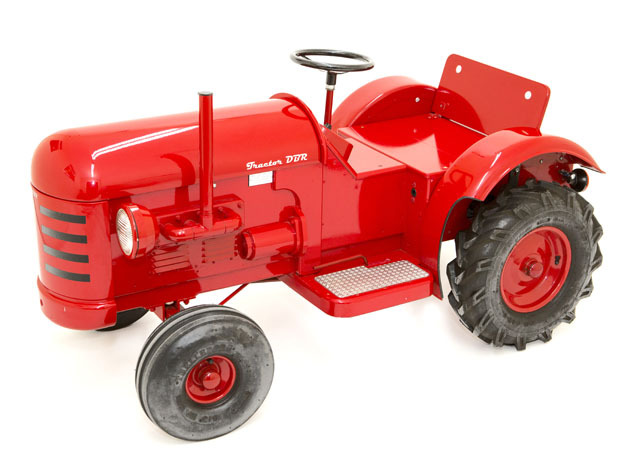 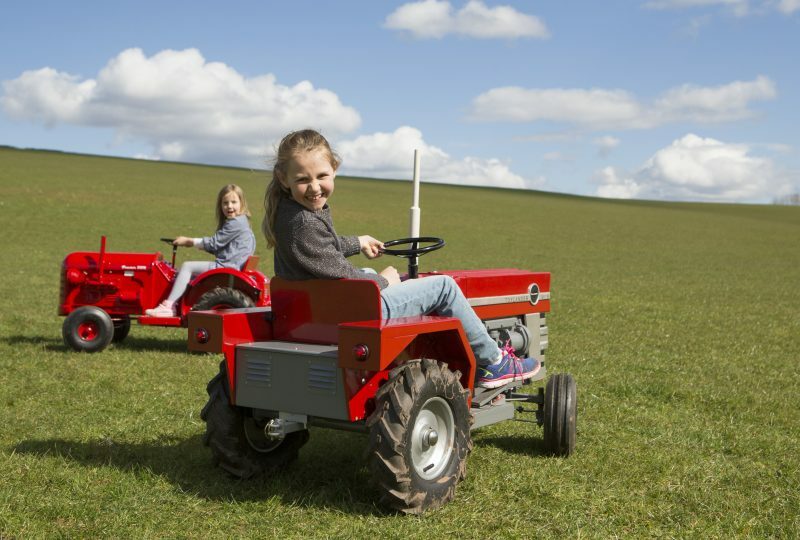 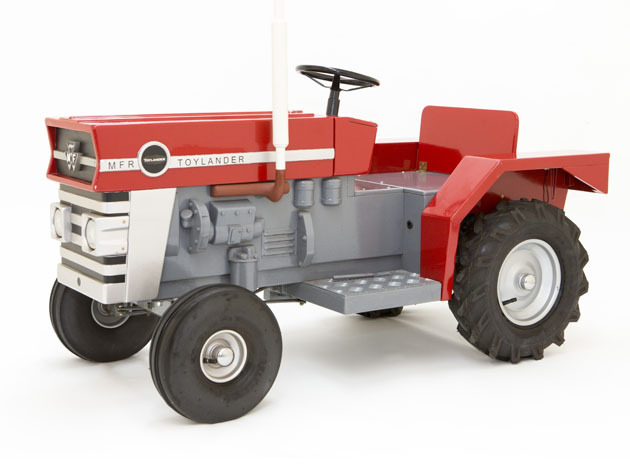 With clean lines and smart styling, this compact kids’ ride-on tractor, based on the Massey Ferguson 135, is ready for dirty work.